A new cinematic for Overwatch has been revealed today during Gamescom, starring our Blizzard sweetheart, D.Va. The new cinematic shows the hero inside the Mecha, having to make difficult choices and save the world. 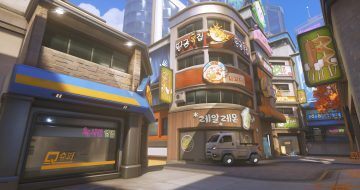 Additionally, a new Overwatch map has been revealed through the cinematic and later showcased, the city of Busan. Watching the new Overwatch cinematic, you’ll find yourself liking D.Va more and more. Even if you were one of the fans that didn’t support the idea of her being a national hero and an idol, you’ll find out that the real Hannah is actually pretty charming. 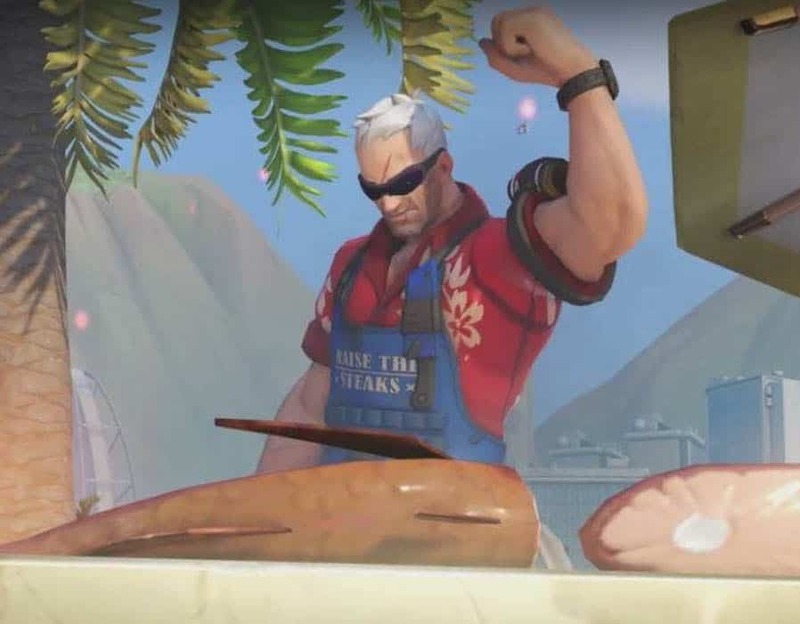 Later on, Blizzard announced Busan, a new control Overwatch map spread across different areas of the city shown in the cinematic. 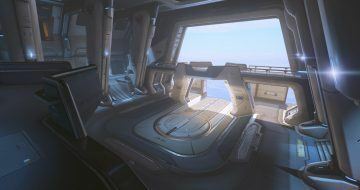 Busan includes three capture points in the Sanctuary, Downtown, and MEKA Base. 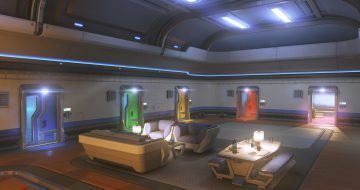 This is the first time for Blizzard to show such big changes from one capture point to another in an Overwatch map, with each one having its own unique theme. Sanctuary is an eastern themed temple, reminding us of the second control point in Hanamura. 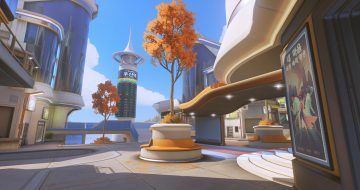 Downtown is just what its name dictates, a modern look on a city like Tokyo, while the MEKA Base is the house of D.Va and her squad and their base of operations. 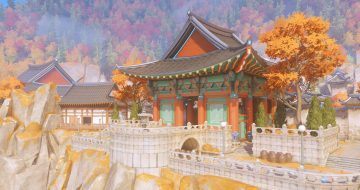 As you might have already guessed, the new Overwatch map, Busan will be available on the PTR server soon, before it hits the live servers on PC, Playstation 4 and Xbox One. Did you like the newly released D.Va cinematic? How would you rank it against the previous ones? How do you feel about a new control Overwatch map heading soon to PTR?